Objavljeno 26.08.2018. 26.09.2018. Autor Eurosong.hr Komentari Nema. Želiš komentirati? The number of participants in the Eurovision Song Contest 2019 is slowly rising. However, it is especially nice to have Croatia added to the list. 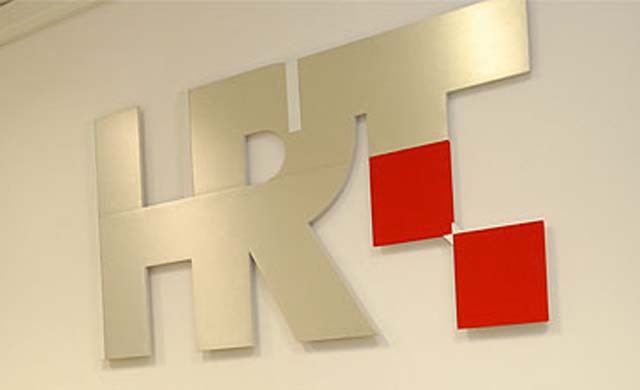 In an e-mail sent to our editors’ board, the Croatian broadcaster (HRT) confirmed that Croatia will be present at the 64th edition in Tel Aviv. – As the new project leader and head of the Croatian delegation at ESC 2019, I can confirm that HRT will participate at the next edition – reads the e-mail signed by Željen Klašterka, who composed the music for Nek ti bude ljubav sva, with which Tony Cetinski represented Croatia at the ESC 1994. Details on how Croatia will choose its entrant are still unknown. Croatian ESC history Croatia joined the contest in Millstreet in 1993, and its best result in the contest are two fourth-place finishes in 1996 and 1999. After a strike of non-qualifications, Croatia withdrew for two edition, but after HRT returned in 2016, Nina Kraljić and Jacques Houdek brought it two qualifications in a row. Unfortunately, our 2018 contestant, Franka, didn’t qualify to the final, but we will find out who will succeed her in the months to come.